This contest is now closed. Please skip to the end of the thread to see who our lucky winners are! Thanks so much for participating, everybody. 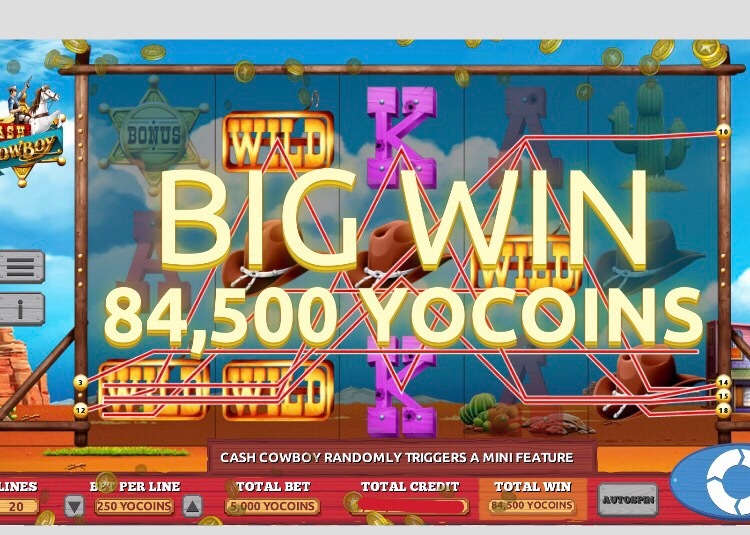 How excited are you for YoWorld's newest Casino additions?! 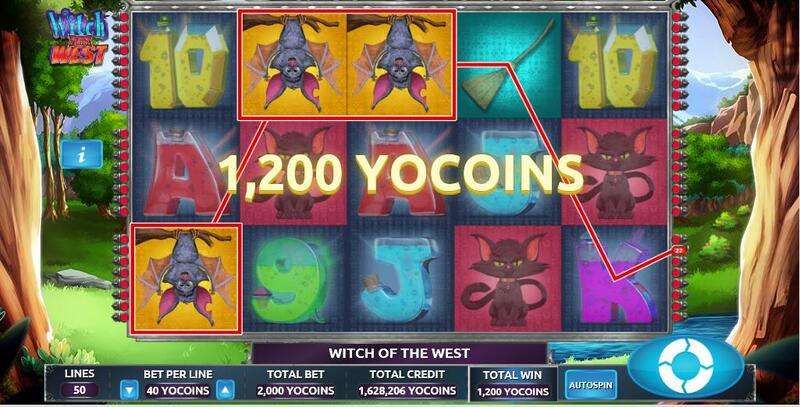 We're having so much fun celebrating these new machines that we're in the mood to give out even more winnings... Show off your winning spins between now and the end of the month, and you could win some sweet prizes! ENTRIES ONLY in this thread - discussions go here. Any discussion posts in this thread will be removed or moved. 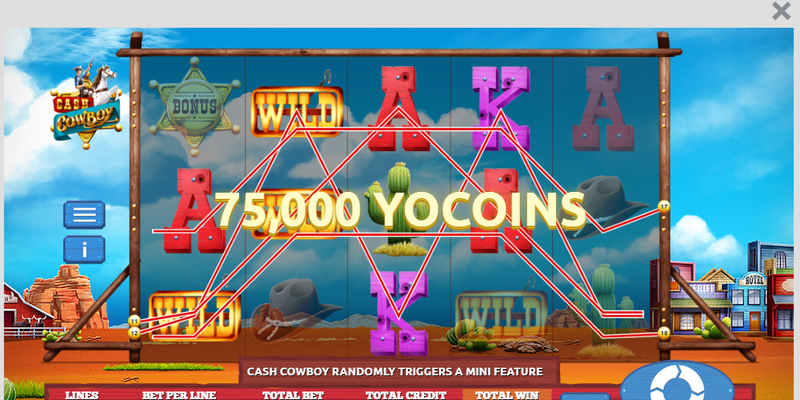 • Play with YoCoins or YoCash in any of the NEW slots games. 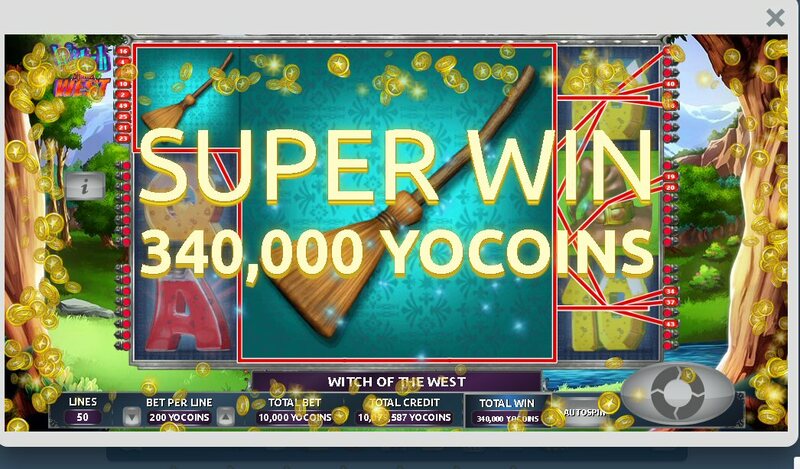 • All winning entries will be reviewed and confirmed as valid by our team. 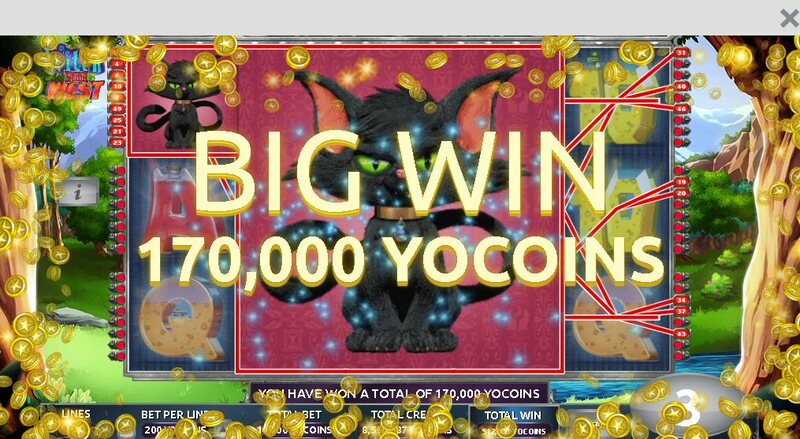 • Take a screenshot (or picture) of your screen when you see a winning spin! • For instructions on how to post your screenshots, click here! 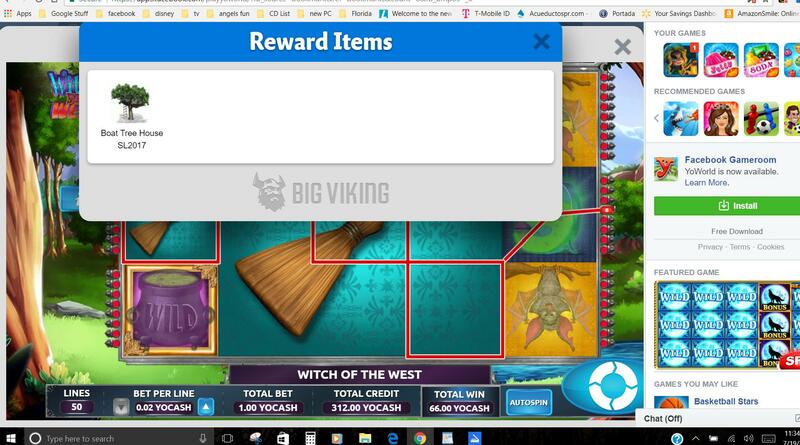 Double-check that your screenshots have these qualifiers in order to properly enter! • You may play and submit your entries until 11:59pm EDT on Monday, July 31st. • All qualifying entrants will be placed into a draw, to take place after the submission deadline. 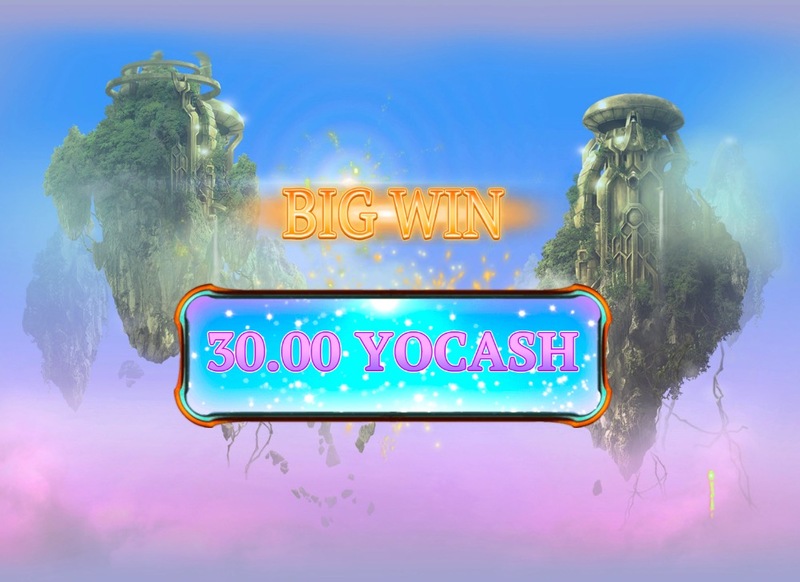 • 10 grand prize winners will receive 50 YoCash each! 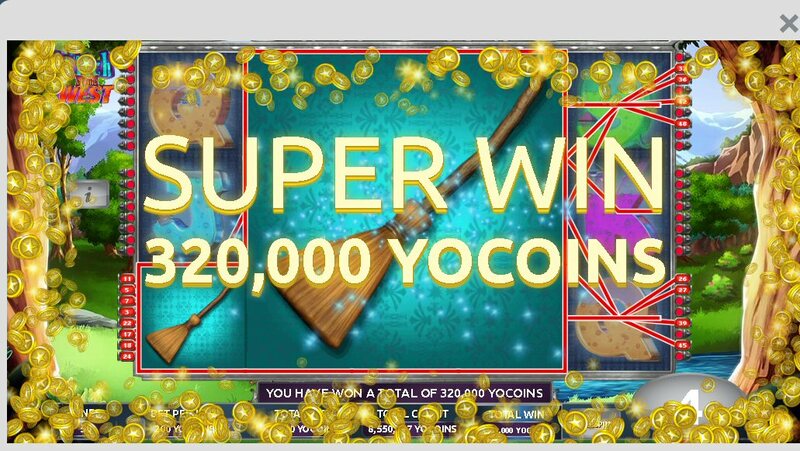 • 10 more winners will receive 50,000 YoCoins each! Last edited by Keela (186252104) on Wed Jul 19, 2017 11:31 am, edited 1 time in total. 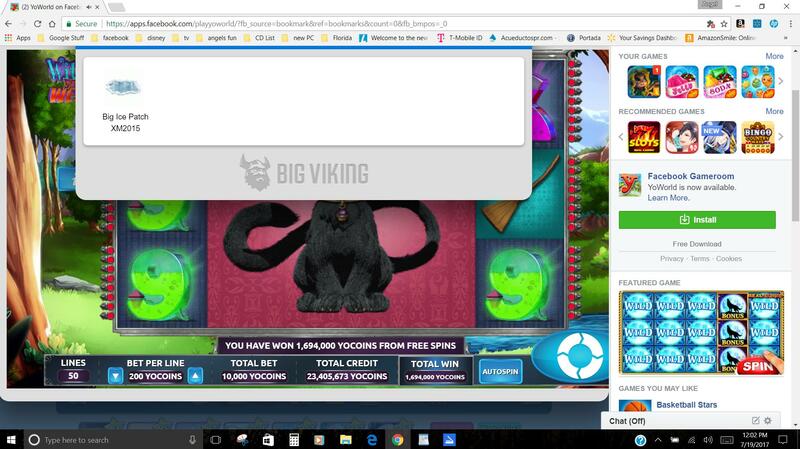 Click on my siggy to visit me! 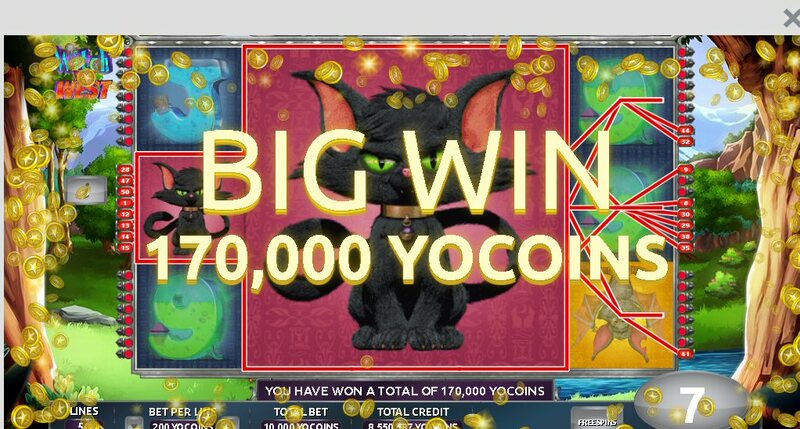 lost literally loads but i made 1m back! 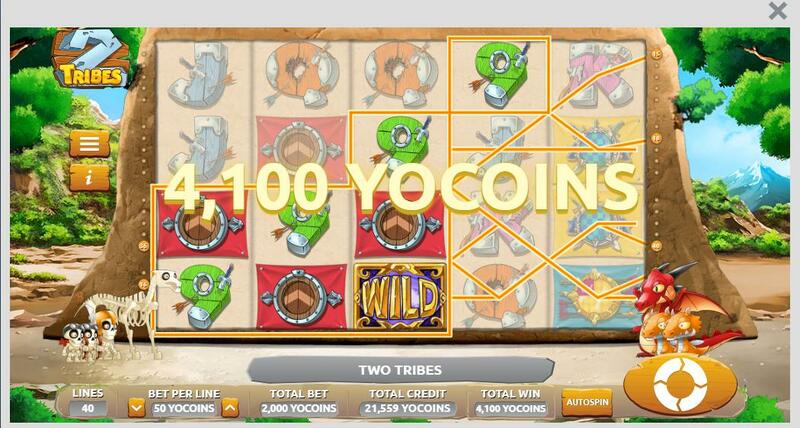 new slots are fun! 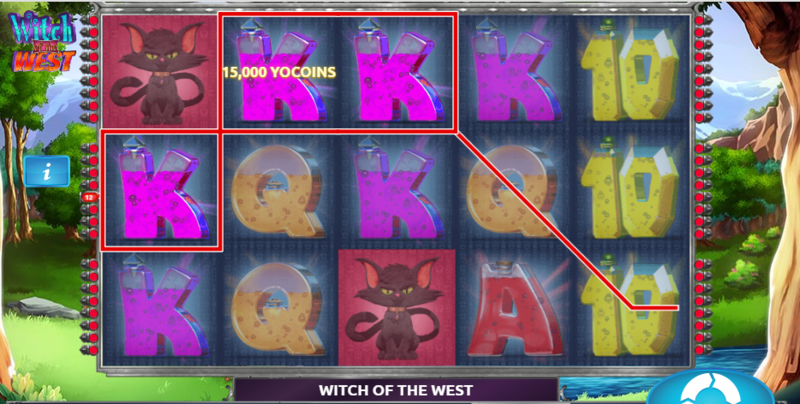 I was betting 10k, this was my 4th or 5th spin. Last edited by Sapphira (6077295) on Wed Jul 19, 2017 11:48 am, edited 1 time in total. IF YOU CAN'T HANDLE MY SPARKLE, STAY OFF OF MY RAINBOW! Location: Searchin' For A Rainbow! Last edited by TipsyTurvy (185712917) on Wed Jul 19, 2017 12:25 pm, edited 1 time in total. It didn't say we had to bet big. 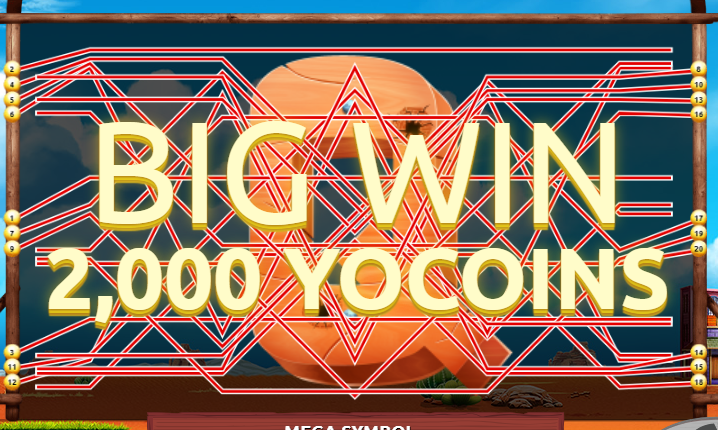 Best I've won so far. 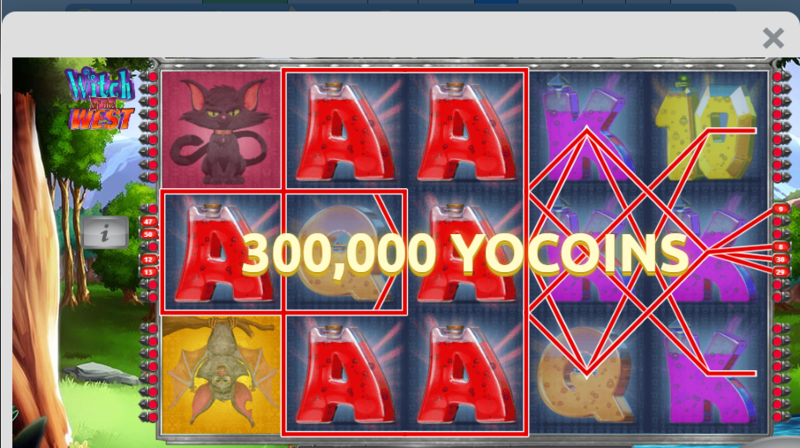 YC and/or Coins. Last edited by Renee 83 (108305250) on Thu Jul 20, 2017 7:06 am, edited 4 times in total. Woot first try! Thank you BVG. Last edited by LEgGitJaSSy (181510607) on Wed Jul 19, 2017 12:17 pm, edited 1 time in total. 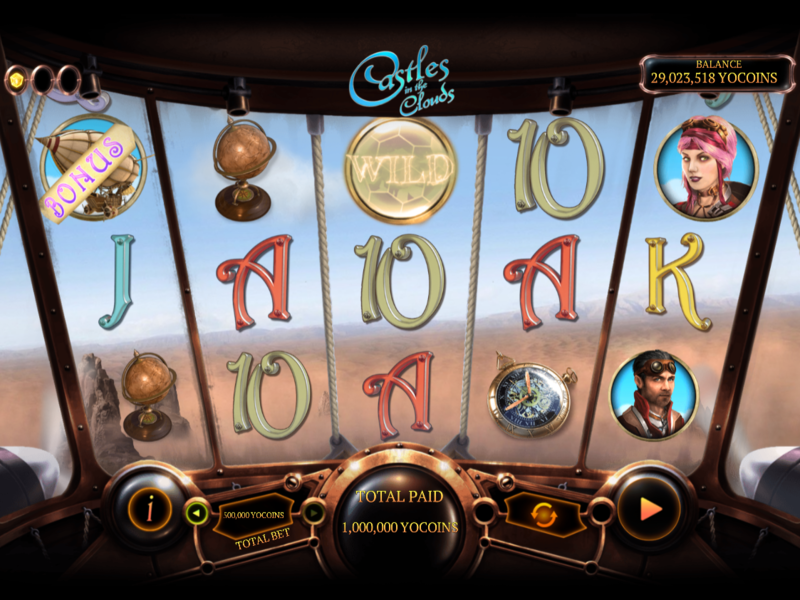 Love New Casino Slot Games! ...Thank you very much BVG and Good Luck Everyone! Last edited by AsstChief IvanaYFD (185407999) on Wed Jul 19, 2017 3:54 pm, edited 3 times in total. Whew! 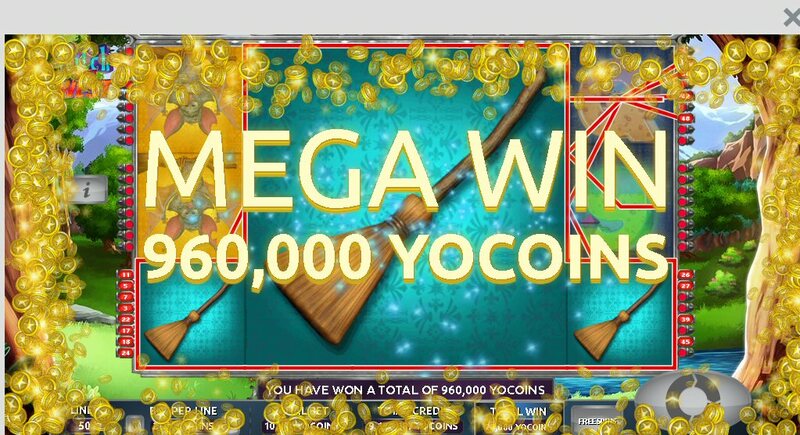 I was getting scared there for a minute but when it hit with those FREE spins, it took off! I don't usually go to the casino, but thought I'd give it a try. I'm pretty happy I did!